Flowster makes it simple to create SOPs and manage your company’s recurring workflows. Test drive Flowster RIGHT NOW – absolutely FREE! 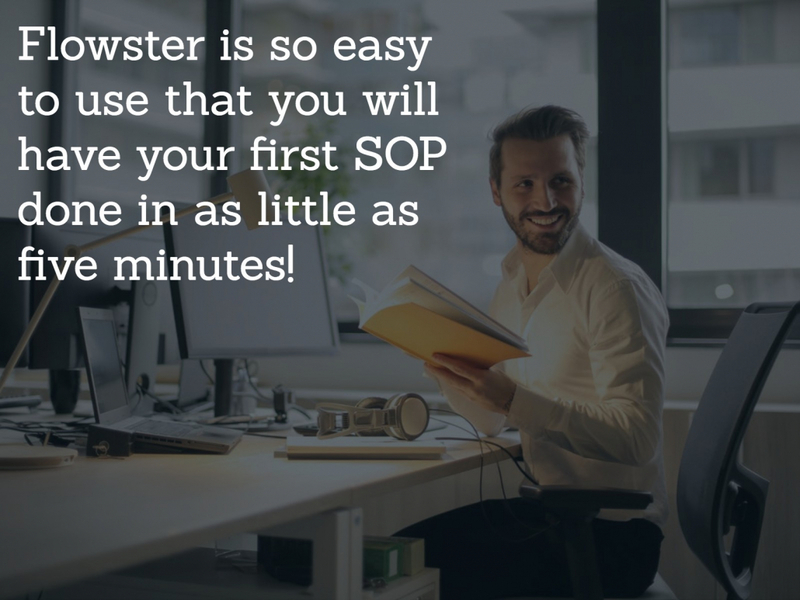 When it comes to creating your own custom Standard Operating Procedures (SOPs), Flowster is so easy to use that you will have your very first SOP done in as little as five minutes. Seriously! Using Flowster’s super-intuitive drag ‘n drop interface, you can literally create an SOP in minutes – no matter what your industry, position, or task. Standard Operating Procedures (SOPs) are a recipe for success, and when your company is equipped with them, it will transform into a finely tuned, highly scalable, profit generating machine. The challenge is that actually creating effective SOPs for every process in every department can take up to a year – or more, depending on how many people you have assigned to creating those SOPs. Thankfully, Flowster allows you to invest* in a complete set of proven “done for you” standard operating procedures. 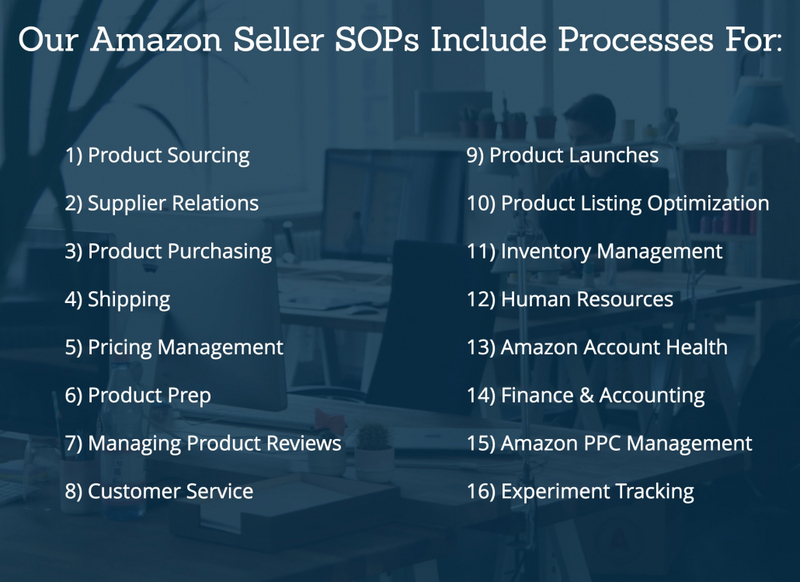 These SOPs were initially created by Trent Dyrsmid for use in his own multi-million dollar Amazon wholesale business – a business that over the last year, has grown revenue by 20% per quarter. *These SOPs are provided for an additional one-time fee that is over and above the standard Flowster monthly subscription. With Flowster, your ability to create SOPs is only limited by your own imagination. Here are a few examples of what is possible. Automating your workflow is simple. Start Today!